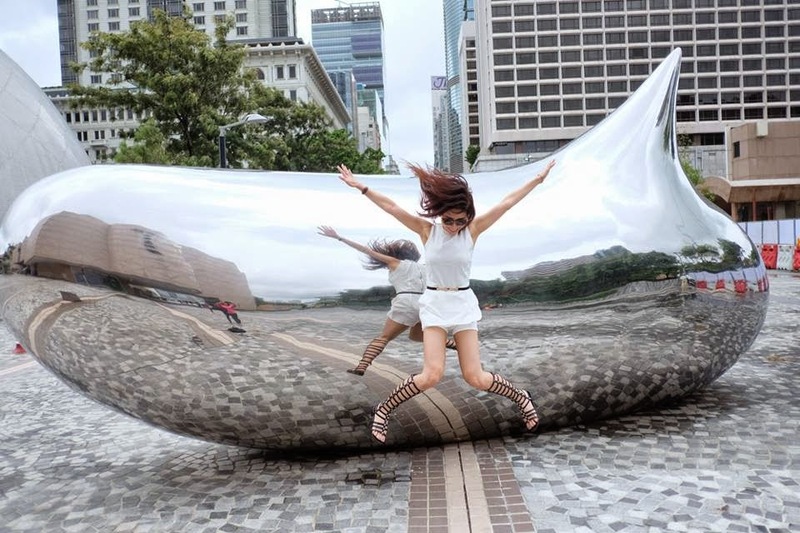 Finally have time to blog about my 5D4N Hong Kong Trip. I would say it's a great experience to blog about my food and travel journeys. It's like writing a diary and I could just reread everything again and again to remind me of what I have been through. 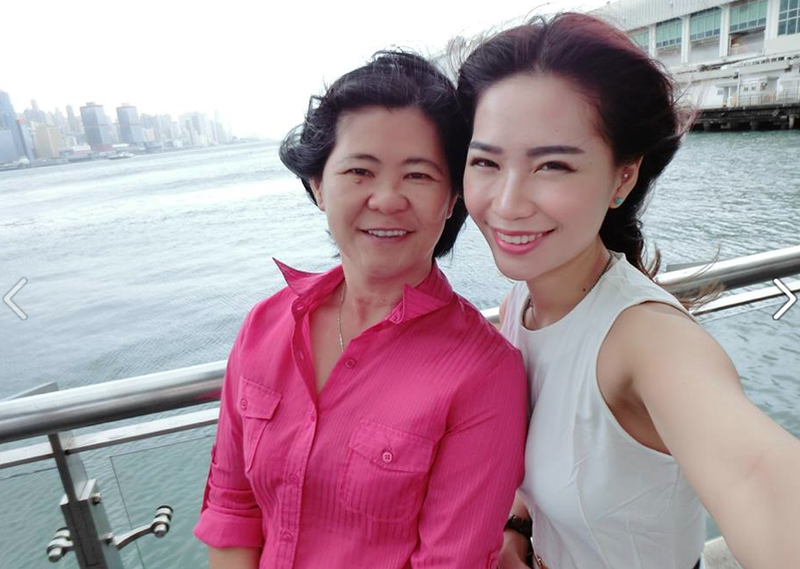 I went to HK with my mom last month. We booked our flight and hotel everything in Expedia. It's a website where you can book your flight ticket and hotel together. My trip is around RM3700 for two if not mistaken. I'm not sure whether is it the cheapest deal, but i guess it's the easiest way to get everything booked. Thru this...I saved up a lot of time, don't have hassle around in different website to book the flight ticket and hotel separately. I'm lazy to do that, some more i booked everything few days before my flight. It's super super LAST MINUTE! Although this is my 3rd times visiting HK, but i'm still blur with this places. BECAUSE, the previous time i visited HK is like 10 years ago, how could i possibly remember all the details? hahahah! So..it's like my first visit this time. I did some research from the internet before i go,but it's not really helpful for me. Add on, there's TOO MANY REVIEWS out there. It's really hard & it takes time to find " the ONE" that suits our literary. My mom is a shopaholic, She wants to shopping everywhere she go. So basically, My HK trip is more on SHOP, EAT, and a bit of side seeing. Alright, let's get back to topic. Let me introduce you all some places i've been in HK. They recommend this, MONG KOK. But honestly, i don't really enjoy shopping in HK because their shopping area is not centralized 集中 enough. You have to do a lot of walking because the whole area is damn HUGE, i spent a lot of time walking around. This is Longham Place朗豪坊, the biggest mall in Mong Kok i guess. You can find "Baby Cafe" here & the MTR station is right under the mall. 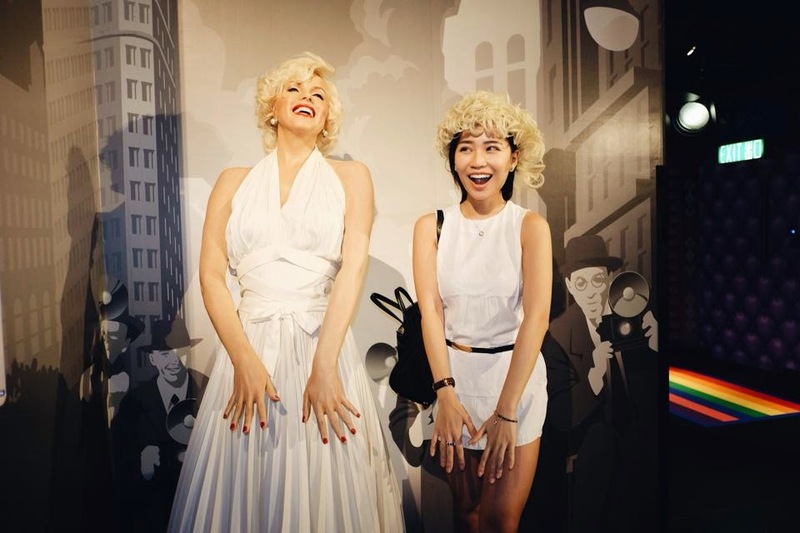 The Ladies Street(女人街) is there too! 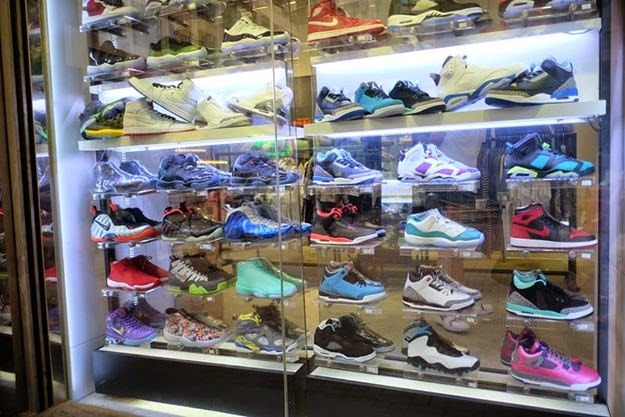 Just nearby Sneaker Street. 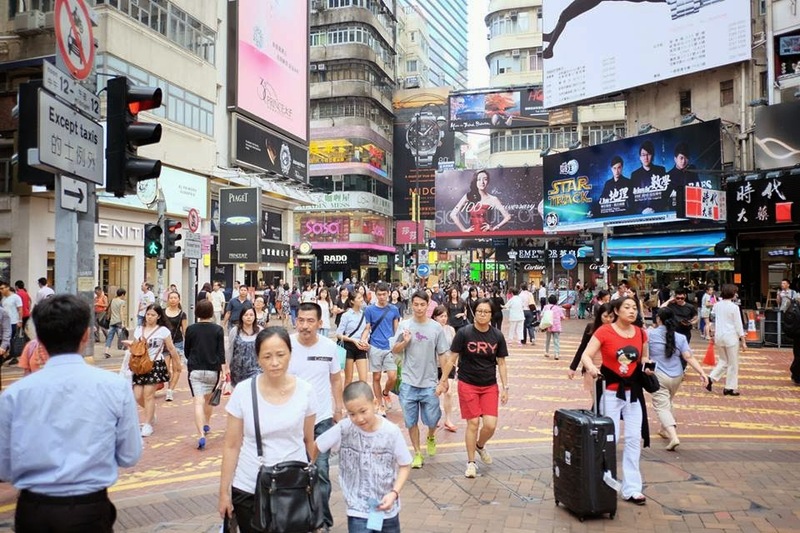 So basically you can find everything in this place, prepare to spend 1-2 days shopping at Mong Kok. 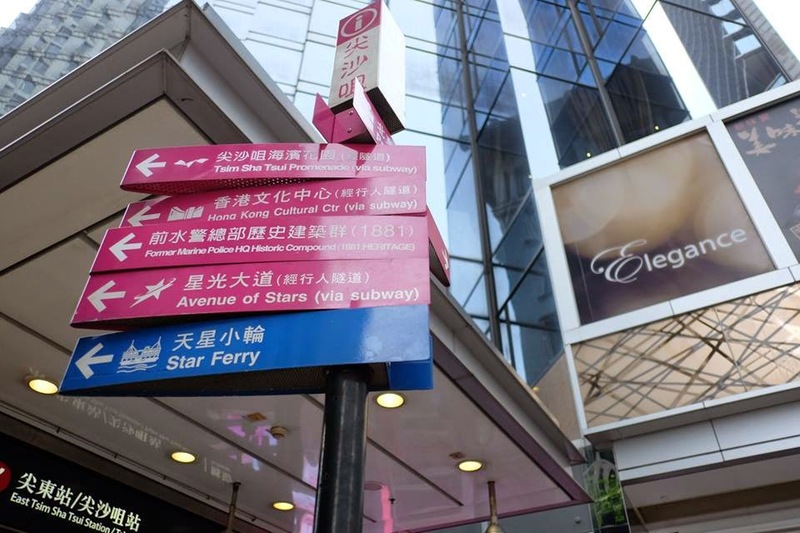 Uses the MTR and go to Mong Kok station (not Mong Kok East). 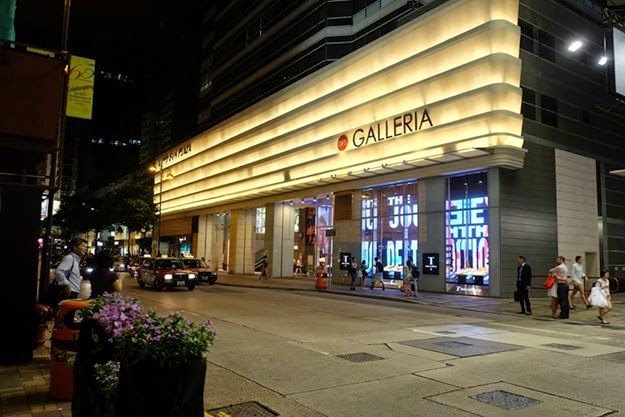 Causeway Bay is a true microcosm of Hong Kong’s shopping scene, with up-market fashion to be found in Lee Gardens One & Two, Hysan Place, Lee Theatre, Times Square and Fashion Walk, mid-price and luxury goods in SOGO Department Store and more. This place is always crowded, like Tokyo. Even if you’re not planning to shop till you drop, the crowds, the noise and the neon all make it worth a visit with your camera. There's a lot of shopping mall around this area, mostly branded. All the shop is close, only manage to take photo around the place. LOL! I think MOST of the branded goods are HERE. Yes, MOST! You know what's the best things about shopping in HK? It's all duty free! Note for shoppers : If you're looking for all the branded goods, can visit Tsim Sha Tsui/Central. But I personally think that Tsim Sha Tsui is better compare to Central. 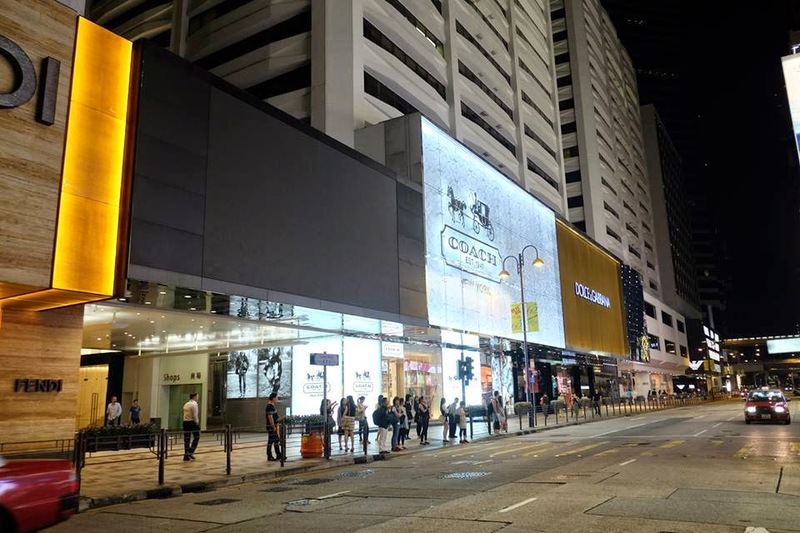 If you're looking for average brands + branded goods you can visit Causeway Bay. For those who are looking for cheaper stuff, visit Mong Kok (Ladies Street, Argyle Street etc). This is a MUST VISIT place in HK, because this is the best location for HK night view. I love this place the most! Wish i could sit down a little longer and enjoy every single bit of the light. 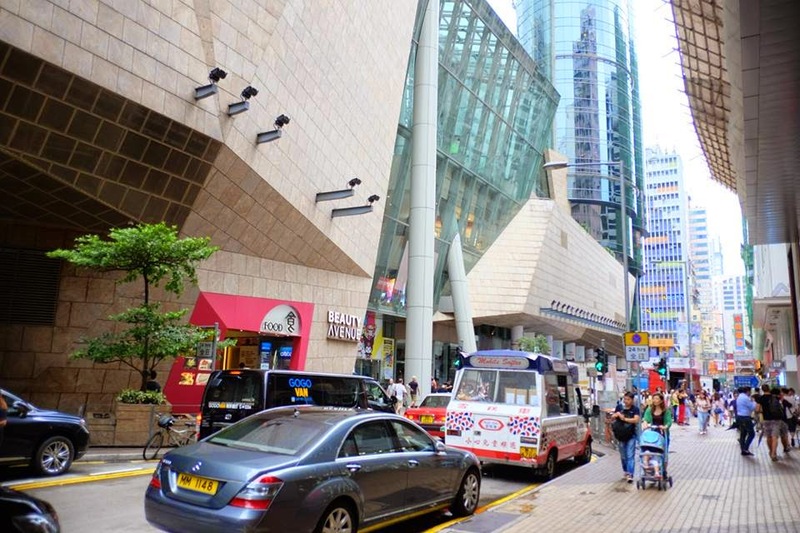 It's located at Tsim Sha Tsui area, just walking distance from the shopping area. Means you can walk to this place to enjoy the night view of HK after you've done your shopping nearby. It's easy to find, just follow the 天星码头/星光大道 sign will do. Just cross a road after the MTR exit and you'll find this place. 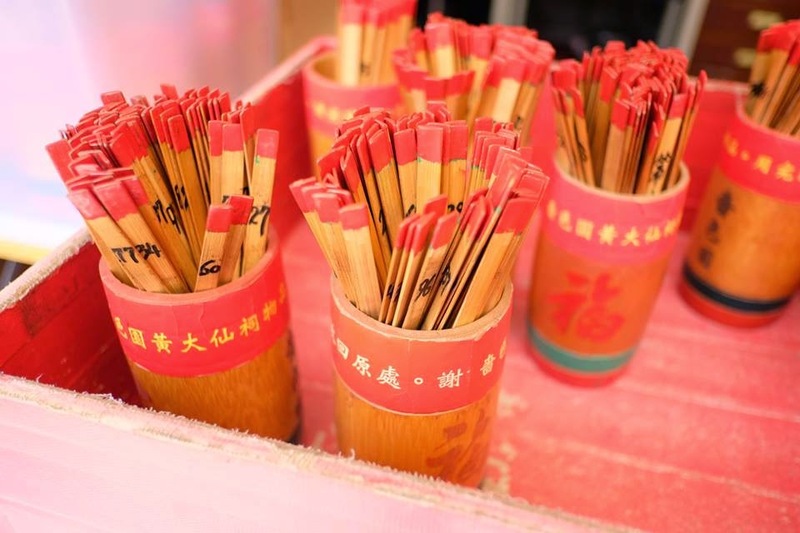 Just walk around, you will see 星光大道. One of the most popular tourist attractions in Hong Kong. 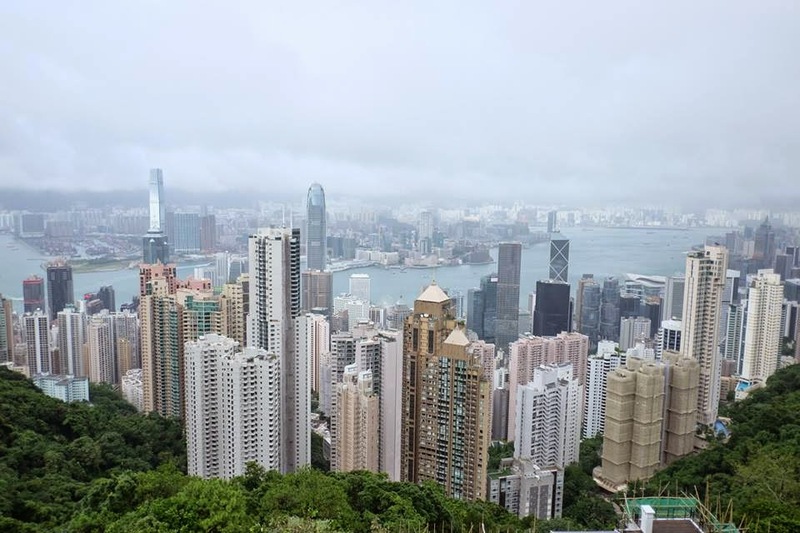 Where you can get to see the HK city view from the top. You can go at night too if you want, it is much nicer at night..i guess..
You can spend half of your day here..Taking photo of the view & visit the wax museum. The ticket is around RM80++ per pax, check for better rate from those travel agency. 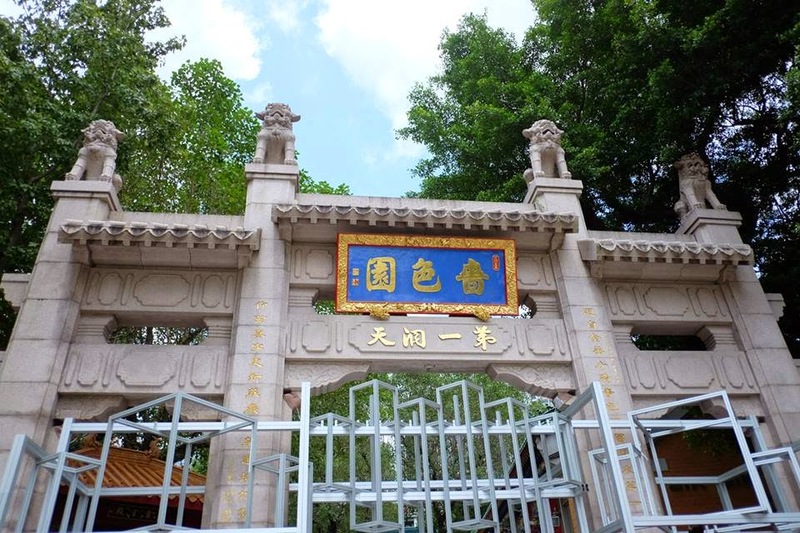 This ornate temple is shared by three religions: Taoism, Buddhism and Confucianism. 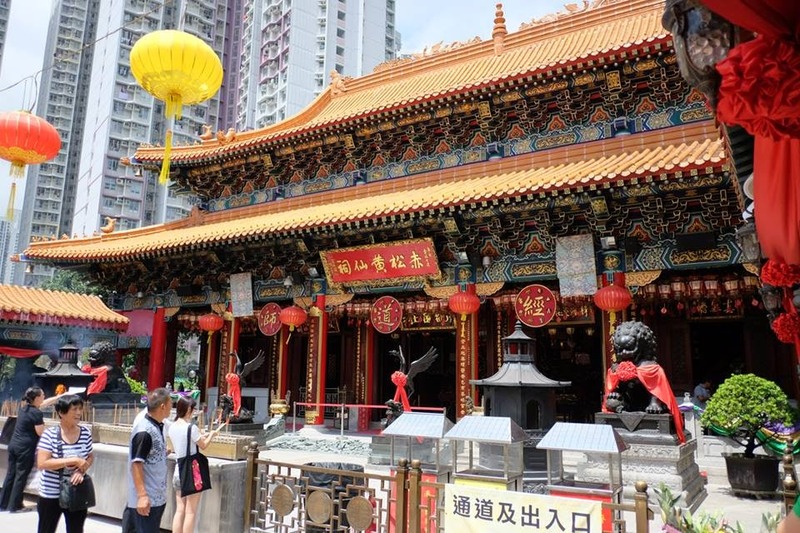 It commemorates the monk, Wong Tai Sin who was born in the 4th century. 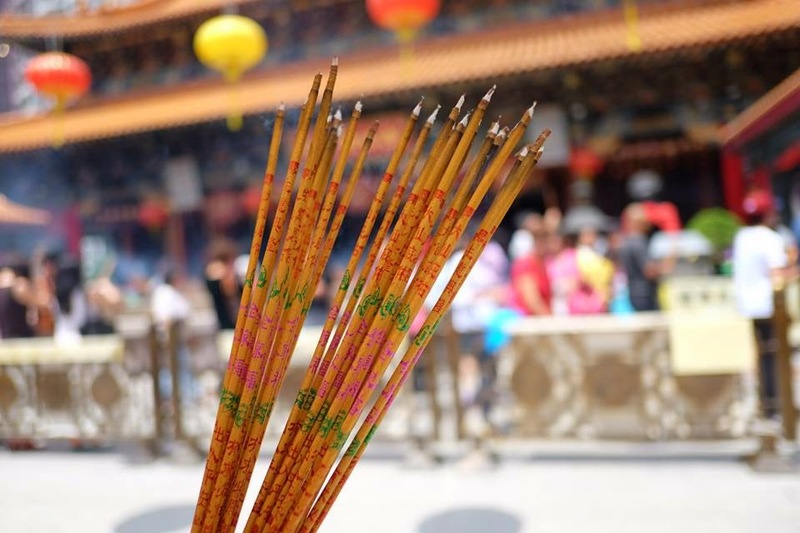 Chinese pilgrims visit the temple to pray for good fortune through offerings and fortune telling. Basically, most of the place & attraction can go by MTR. If you're really lazy to walk/ FIND the place, just take MTR to the nearest place and take a cab to the destination. It would be cheaper like that. Okay, i think i started to miss HONG KONG already, because i missed out a lot of shopping. WELL, That's all for today's sharing.